Learn about how Gettysburg Foundation supports the National Park Service, and how you can help. In his Gettysburg Address, President Abraham Lincoln declared that we should "never forget what they did here." In order to carry out that charge, Gettysburg Foundation works closely with Friends, donors, supporters and the National Park Service to ensure Gettysburg remains at the forefront of America's consciousness. 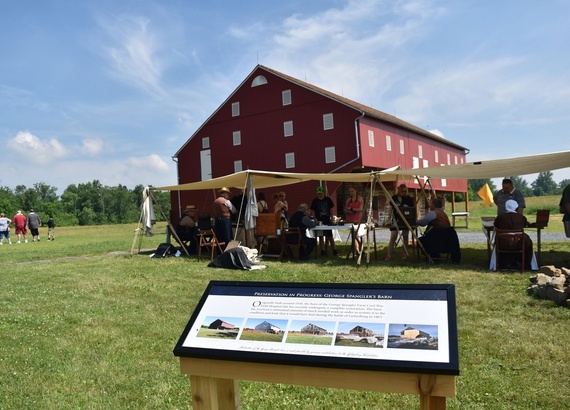 Through land, monument and artifact preservation; battlefield rehabilitation; education; and land and artifact acquisition, the Foundation can ensure this historic treasure can continue to teach, inspire and motivate visitors for generations. Already a Friend of Gettysburg? Login in here. 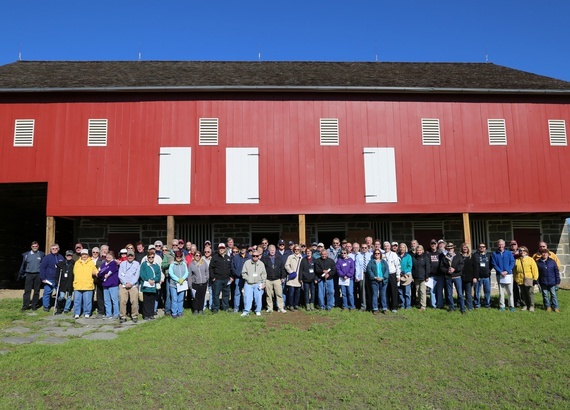 Gettysburg Foundation, in partnership with Gettysburg National Military Park and through the support of its Friends, donors and supporters, are currently embarking on the several critical preservation project. 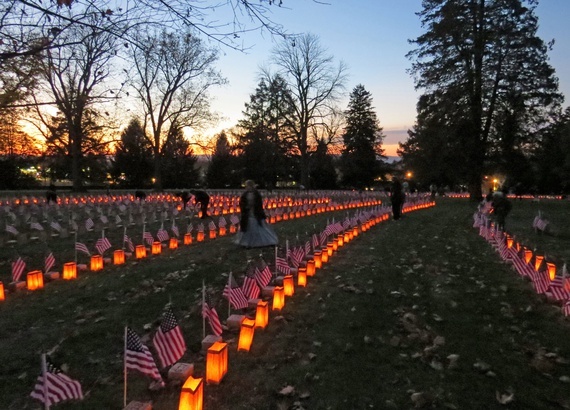 Your contribution to Gettysburg Foundation helps to ensure that together we can meet current preservation needs, continue to support the National Park Service at Gettysburg, and enable future generations to appreciate the lessons of honor, courage and sacrifice taught on this hallowed ground. Join now to get involved in the work of preserving history at Gettysburg by building and painting fences, restoring monuments, donating priceless land and artifacts, and raising money to support battlefield rehabilitation efforts.